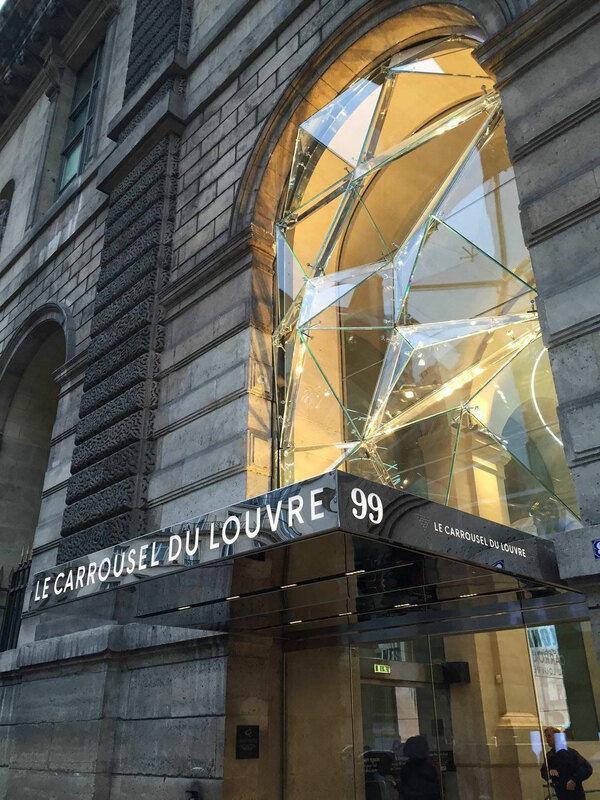 The Carrousel du Louvre is an underground shopping mall in Paris. It is located on the Rue de Rivoli in the 1st arrondissement and provides direct access to the famous Musée du Louvre, whose exhibits include the world-famous Mona Lisa by Leonardo da Vinci. 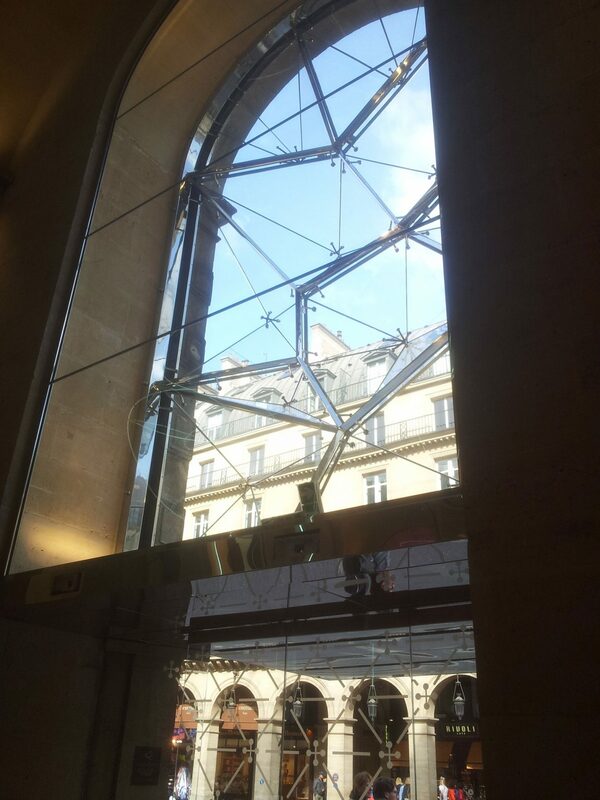 Inspired by the design of the iconic inverted pyramid by the architect Ioeh Ming Pei in the courtyard of the Musée du Louvre, the entrance to the shopping mall was endowed with an exploded view of this pyramid. The incisive crystal facade consists of 10 pyramids with different geometries. The sheer brilliance of the glass facade is achieved by a random pattern of prisms in the crystals, which produce changing reflections depending on the daylight. The glazed pyramids are fastened to the solid stainless steel substructure with anchor bolts.